This is Day 0 of the 14-Day Gratitude Challenge where you practice gratitude for 14 days. This challenge is now over but you can still do the tasks in your own time! Visit the overview page for all Gratitude Challenge tasks and posts. What is a gratitude journal? 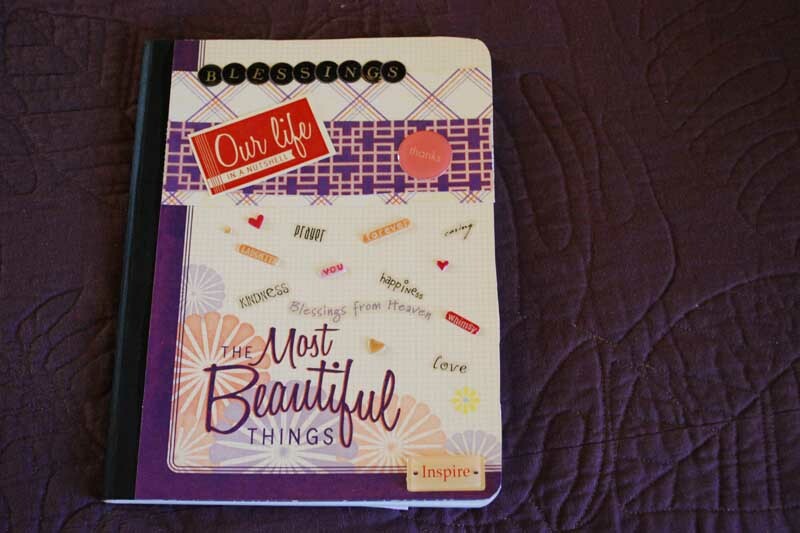 It is a diary where you record all things you are grateful for. 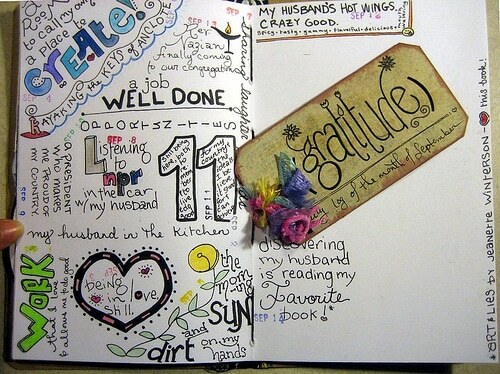 Most people use gratitude journals as a daily log, though you can use it as a weekly or periodic log as well. Gratitude journals are a great tool to direct our energy on the positive things in our lives and to keep away the negative thoughts. Don’t let its simple premise fool you. 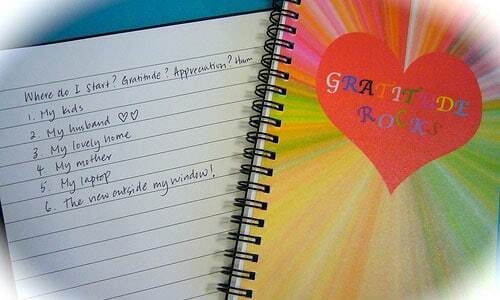 Gratitude journals have been proven to dramatically change people’s lives for the better. In an empirical study in 2003, people who used gratitude journals felt better and report fewer symptoms of illness (compared to those who didn’t). In another study in 2005 concerning gratitude (Seligman et. all., 2005), participants who kept a gratitude journal and recorded three things they were grateful for every day had higher happiness scores by the end of the experiment. In fact, their happiness scores continued to increase each time they were tested post-experiment! It doesn’t end there. This exercise was so successful that although participants were only asked to journal for a week, many continued the practice long after the study was over! There are ways you can start a gratitude journal. The simplest way is to grab an empty notebook in your drawer, write the words “My Gratitude Journal” on the cover, then declare this your gratitude journal from here on out. No thrills or frills but it gets the job done! The benefit of a physical book is you can bring your notebook wherever you go and take notes whenever you want to. Another way–my favorite one–is to create a new document on Microsoft Word, Powerpoint, or Excel and title that as your gratitude journal. Save it on Dropbox (my favorite file storage tool) so you can access it on your PC, laptop, or mobile–anywhere in the world, basically as long as you have access to the internet. Environmentally friendly, easy formatting, and easy upkeeping. Yet another way is… *drum roll* by creating an online blog!! WordPress and Blogger are excellent, free tools where you can create a personal blog for free. They are largely idiot-proof and have simple click-and-activate functions where anyone can create their own blog and use it as a personal, online diary. Not only that, they also have free, ready-made templates to beautify your blog right away. Beats fiddling with craft work if that isn’t your thing! Elegant Themes (aff) is a great place to get extremely beautiful themes (86 of them) for a low cost of $39. Another beautiful gratitude journal by Skye Harmony. This one is made of a composite of cards! 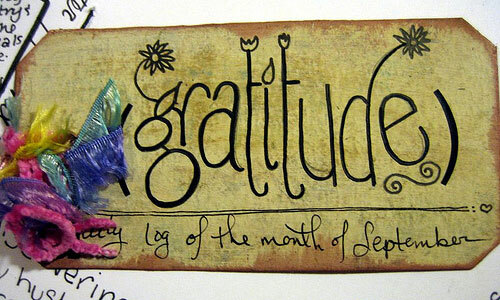 Of course, your gratitude journal doesn’t need to be all snazzy if you happen not to have any artistic talent (like me). Just a simple notebook can suffice, like the one below. 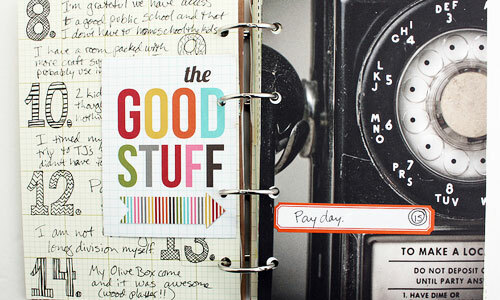 (Or, you can always “play cheat” and get a ready-made scrapbook at a local bookstore to use as your journal!) The point is to have a journal to record your thoughts and feelings on gratitude. Your task today, before we kick off with our 14-day gratitude challenge proper tomorrow, is to create your gratitude journal! Your Task: Create Your Gratitude Journal! 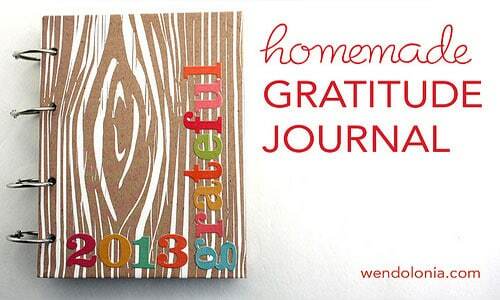 Pick your desired format for your gratitude journal! You can either have a digital, soft-copy gratitude journal (in MS Word, Powerpoint, or Excel), an online blog journal, or a physical, hard copy one. Do some initial decorations for your gratitude journal as you await Day 1’s task tomorrow! You can do some craft work like the gratitude journal examples I’ve shared above. You can write some gratitude quotes. You can jot down your initial reflections on gratitude as you embark on this challenge. If you prefer to keep it plain and simple for now, that’s an option too. 🙂 You can also drop by your local bookstore to get a ready-made scrapbook for your journal. Simple and easy! If yours is an online blog, pick up a nice template and customize your blog a bit. Do whatever works for you! What format did you pick for your gratitude journal? 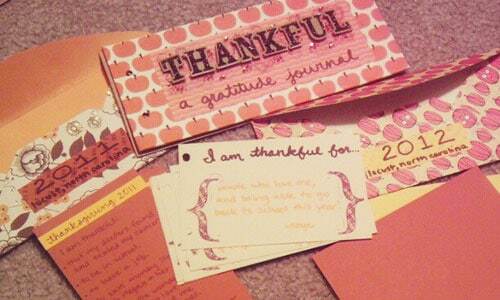 What did you decorate your gratitude journal with? How does your gratitude journal look? Please share in the comments section below! 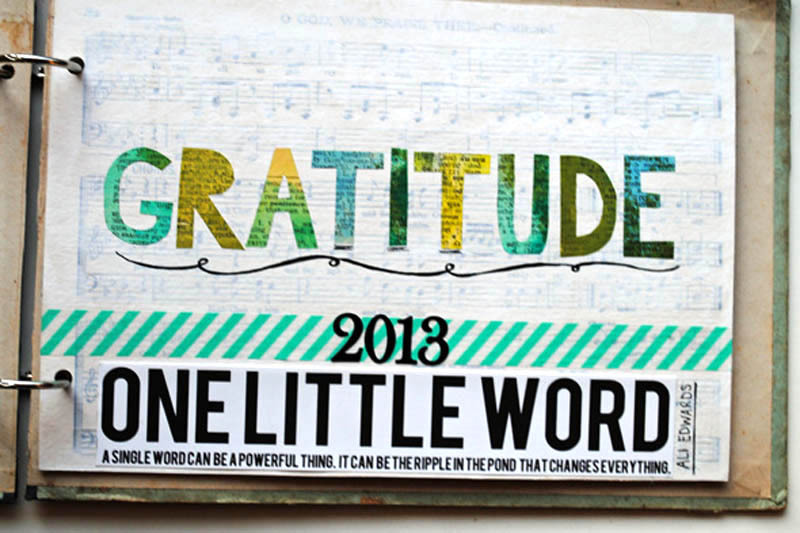 Once you’re done, proceed to Gratitude Challenge Day 1: Write 10 Things You are Grateful For.